The Microsoft SQL Server environment is one of the most preferred data management systems for companies in many different industries. Certified administrators are handsomely paid. 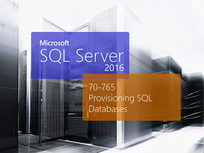 This course will prepare you the Microsoft Certification Exam 70-764 which validates that you are able to administer a Microsoft SQL Server 2016 server. 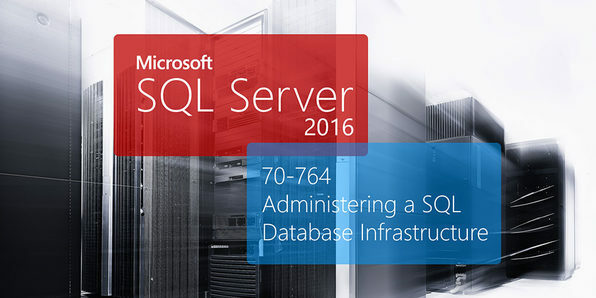 This course will prepare you for the Microsoft Certification Exam 70-765, which certifies that you can provision databases on Microsoft SQL Server 2016 and Microsoft Azure. If you're looking to start a lucrative IT career installing and maintaining Microsoft SQL Server and Azure environments, this course is for you.